Established in 2015, Sophisticated retail clothing this boutique is an elegant approx. 1457 sq.ft. store selling the highest quality carefully chosen women’s clothing. 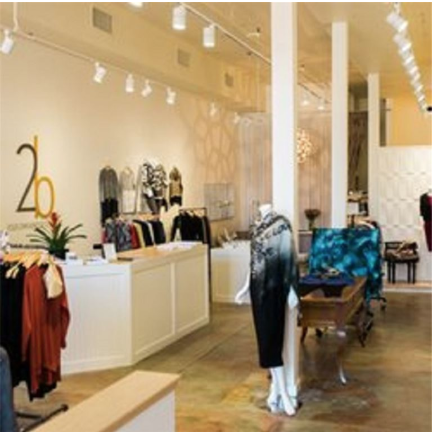 This business offers high quality curated upscale fashion merchandise such as designers: Eileen Fisher, Joseph Ripkoff, Lola and Sophie, Gold Hawk, Tolani, Frank and Eileen and White and Warren to name a few. The business Owners developed a solid high-net demographic following who appreciate the investment of wearing good quality designer clothes. In an excellent location in Downtown San Luis Obispo, close to restaurants and hotels, which provides good foot traffic exposure. This is a turnkey operation that, features stylish product, a strong lease and cooperative motivated Sellers. A wonderful business for someone who has a “passion for fashion” ! A modestly priced menu with 60,000 annual customers located in a great location with free parking for over 100 cars at one of the busiest intersections in San Luis Obispo. A complete turnkey operation.Serves Salads, pasta, pizza, fresh fish, prime meats and home made desserts. Take out – 3% of sales, Cal Poly- 4% of sales, Dine in – 51% of sales. 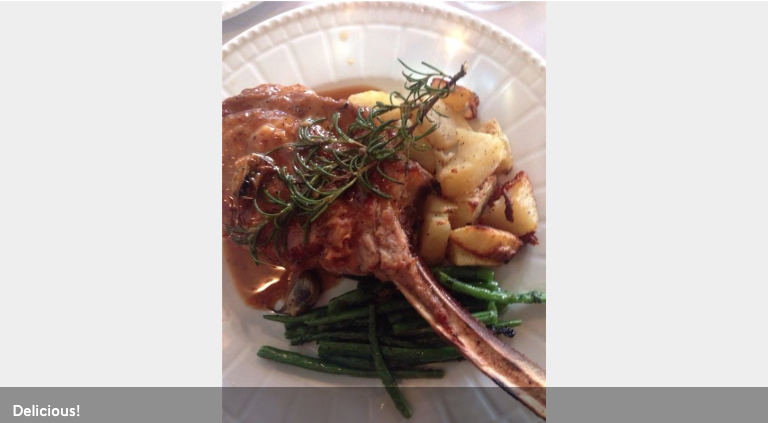 A San Luis Obispo favorite for dining out! Established 20 yrs online business model needs new energy to take it to the next level!. 15 % of the world’s population has some physical disability. 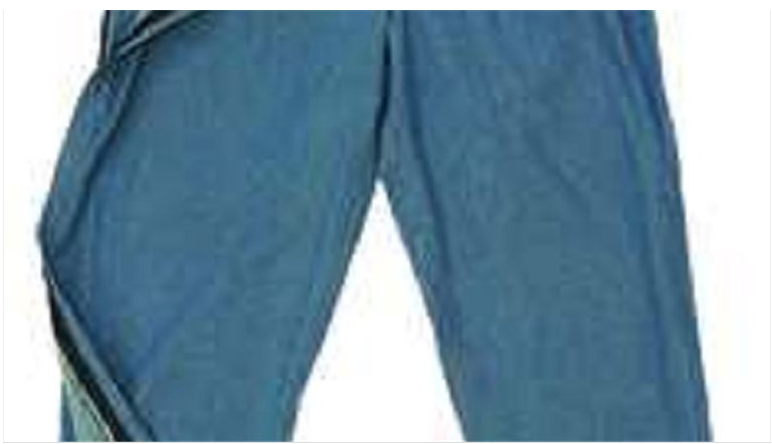 People are needing and searching for clothes that work for them. • Serving the clothing needs of the disAbled consumer since 1999. • Manufacturer of fashionable and functional Adaptive Clothing for the Disabled. • Patterns were designed by an occupational and physical therapist to work with disabilities not against them. • Modified patterns provide clothing that is easy access on and easy access off without lifting. • Clothing that supports independence of the disAbled and makes life easier for their caregivers. 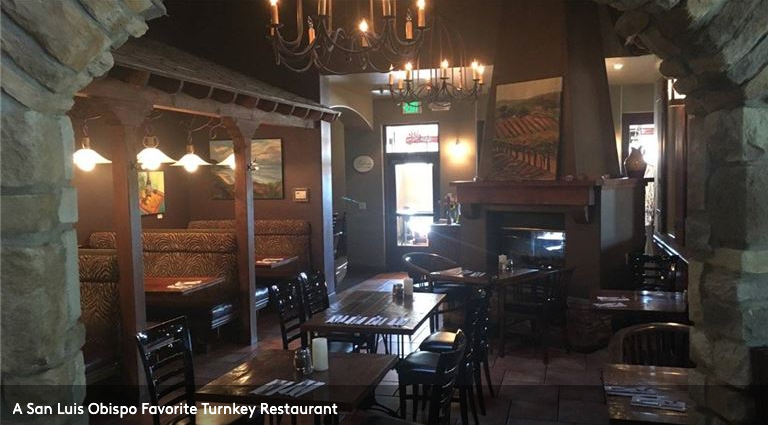 This popular downtown San Luis Obispo location is on a trendy street with cafes and shopping. There’s an attractive rear patio for outdoor cuisine. New Downtown hotel opening next door will provide opportunity for more tourist business! PRIME SAN LUIS OBISPO LOCATION Premises: 1300’ includes patio. 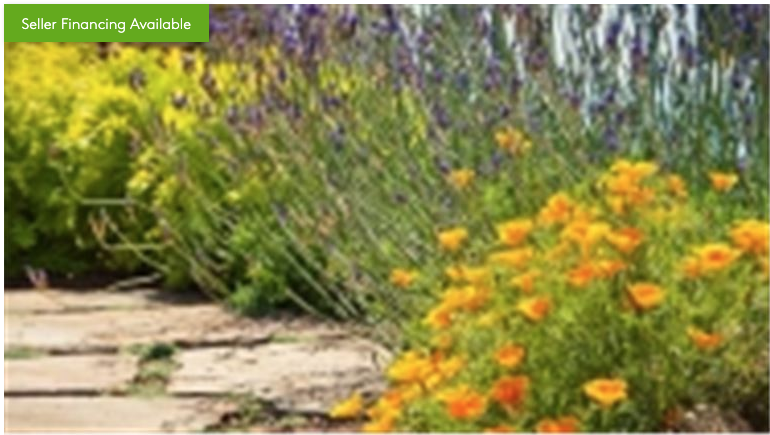 California Landscape Design & Build ($1.3M Gross sales). Firm enjoys high revenues all year round due to milder climates and rich soils. Room to grow : As a natural progression from design, build to maintenance as an additional income stream that can be developed. More than 13 years established with strong brand. Real Estate is available for purchase or long term lease available. $89,000 + inventory for resale. Delicatessen including off sale of beer and wine. 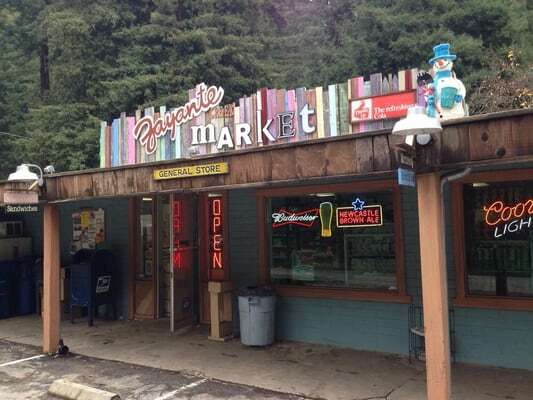 Corner market first established in 1947 serves cheese and fresh meat sandwiches and vegetarian, groceries, beer and wine. This deli is a sandwich hub in the heart of Felton. Fresh deli offerings attract lunchtime visitors in Felton. Drivers will find quick and easy parking. respected fire protection company that specializes in fire extinguishers in the San Francisco area. The acquisition includes a large number of seasoned accounts in place who have scheduled yearly maintenance needs. Established for over 21 years. They service the high-end geographical areas in San Francisco What makes this route opportunity exceptional is that the up-sell potential is huge. 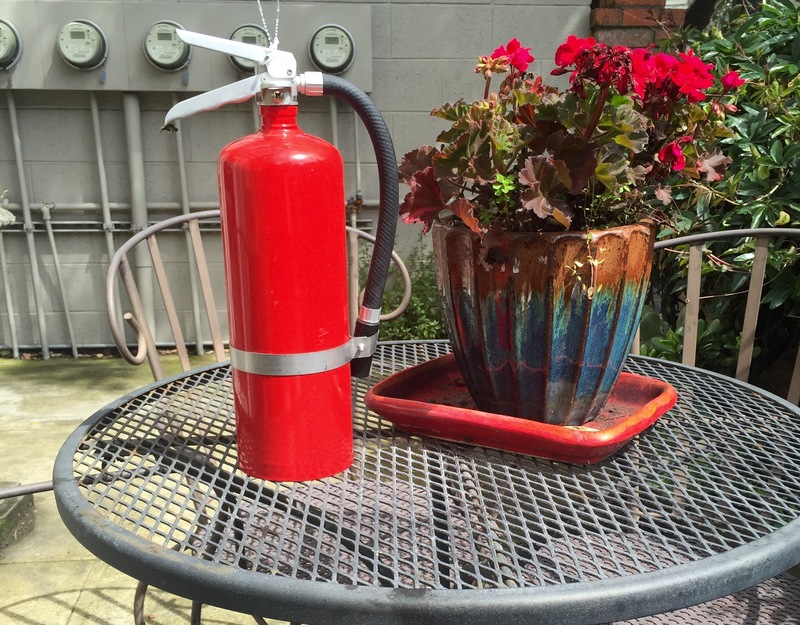 There is direct access to the over 2,100 jobs they did in 2018 and many of the extinguisher jobs could be upgraded to include other fire protection services such as sprinklers, emergency lighting, fire hose, fire escapes, alarms, & hood systems for restaurants, etc. Buy, Build, Cha Ching! Your home or your business offers you the space where you can formulate dreams, calculate profits and create your best life. Call 415 948-4629 when looking to buy or sell real estate or an established business. Have a question or comment? Contact me today!